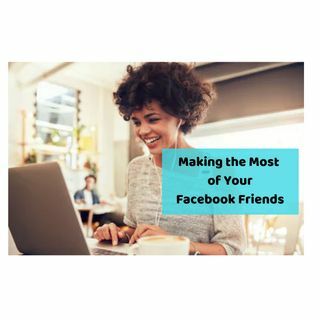 In episode 14 of the Platinum Success Podcast, we are talking about how to make the most of your Facebook friend's list by connecting with them and offering value. Join the Platinum Success Facebook Group for FREE training on becoming a 6 figure agent!!! To learn more about the benefits of being an agent with Take A Look Real Estate Brokers, contact Theresa directly. Visit our website ... See More for financial resources such as real estate, taxes, insurance, and entrepreneurship.